I challenge you to…. 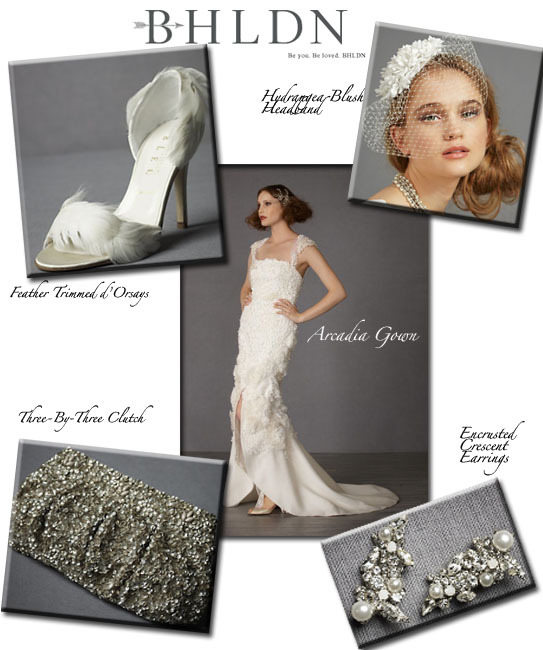 Explore BHLDN here and leave a comment under this post with what piece you adore (I know, it’s hard to just pick just one! ).